Successful web design for a mobile accountant working from the Garstang areaEasierThan Website Design have numerous clients in and around the Garstang area and we'd love to add your business, organisation or personal website to our portfolio. Whether you require a Business Website Design with the hope of generating new leads, would like to open an on-line shopping website or perhaps need Third Party Website Support or Search Engine Optimisation for an existing website, we'll try to ensure the internet works for you. Our Website Design solutions all include Domain Name Registration, web hosting and Email Addresses as required, which are charged annually at a favourable rate. For more information about our approach to web development, please visit our About Us and Functional Web Design pages. Further Example Websites and Testimonials from several clients are also available. If you're looking for reasonably priced web design services in the Garstang area, why not Contact Us to discuss your requirements? 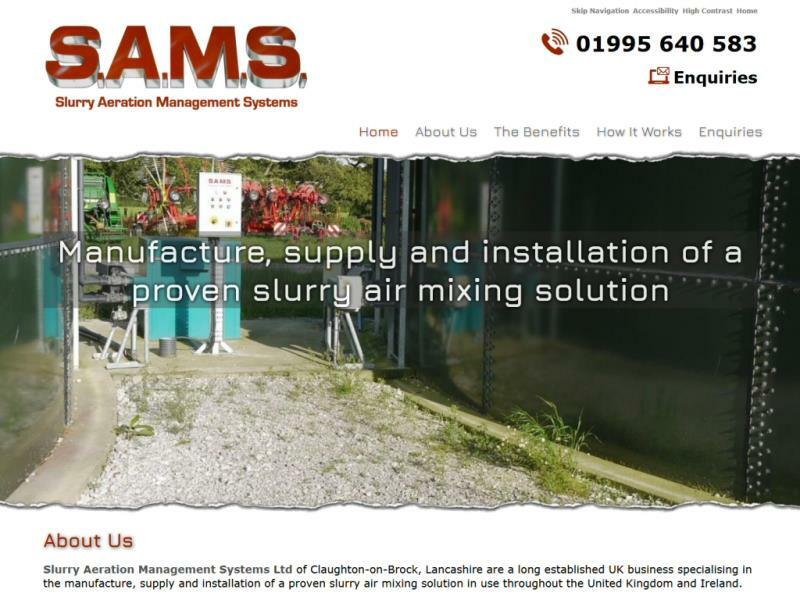 Replacement website for local business after their existing supplier ceased trading and was uncontactable. 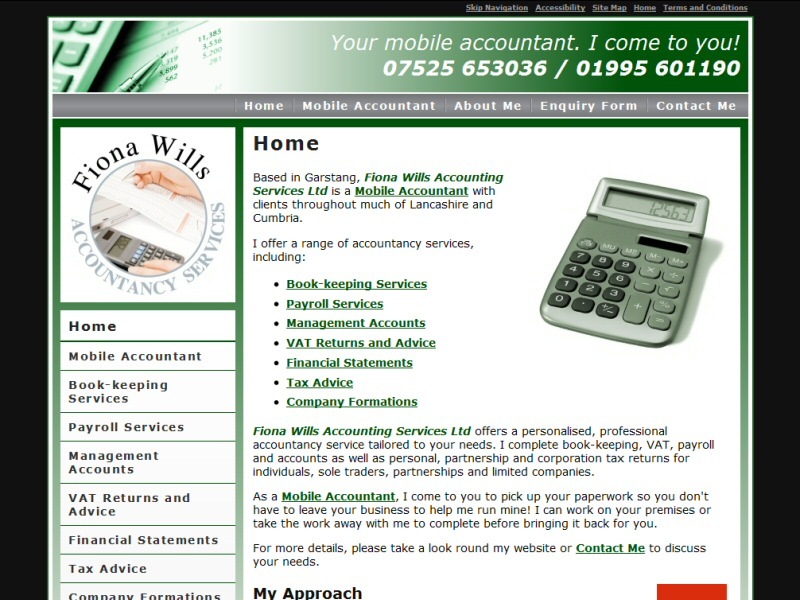 Replacement website for accountants, alongside management of social media including Facebook, Twitter and a Blog. EasierThan Website Design offer website design and support to companies, individuals and organisations in Barton, Bilsborrow, Cabus, Catterall, Churchtown, Forton, Garstang, Myerscough, Scorton, St Michaels-on-Wyre and more!